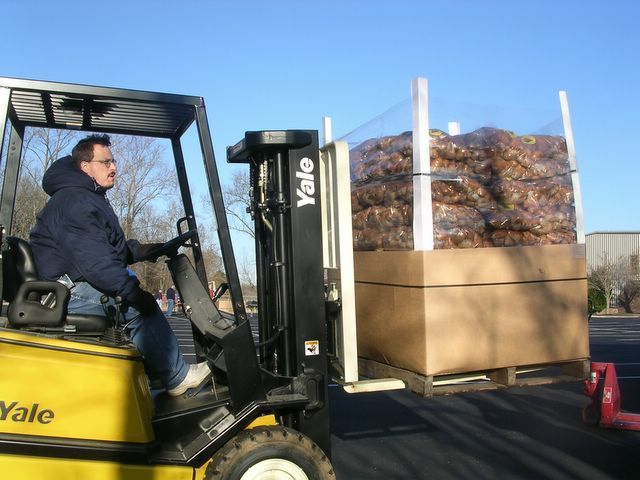 We hosted our second ever “Potato Drop” this past Saturday, distributing 54 thousand pounds of potatoes to hunger agencies in Middle Tennessee. The potatoes are donated by processors who are unable to use them due to shape, size, or whatever. The potatoes are perfectly edible, but would have ended up in a landfill if we hadn’t processed them. It’s been a good event for our church, pulling us out of our own concerns as we meet the needs of others in a very tangible way. Previous Post Fledgling Emergent Cohort?